Well, it was a fabulous weekend spent at the MAD Blog Awards 2012 and even though I didn’t win (see how I got that out of the way early on!) I had an amazing time. 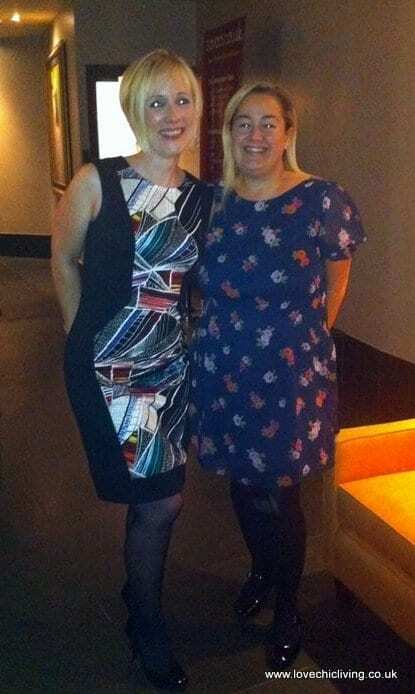 The Radisson Bloomsbury hotel was the perfect venue and Sally Whittle, MADs organiser and founder of Tots100 did a marvellous job providing us bloggers with a night to remember. 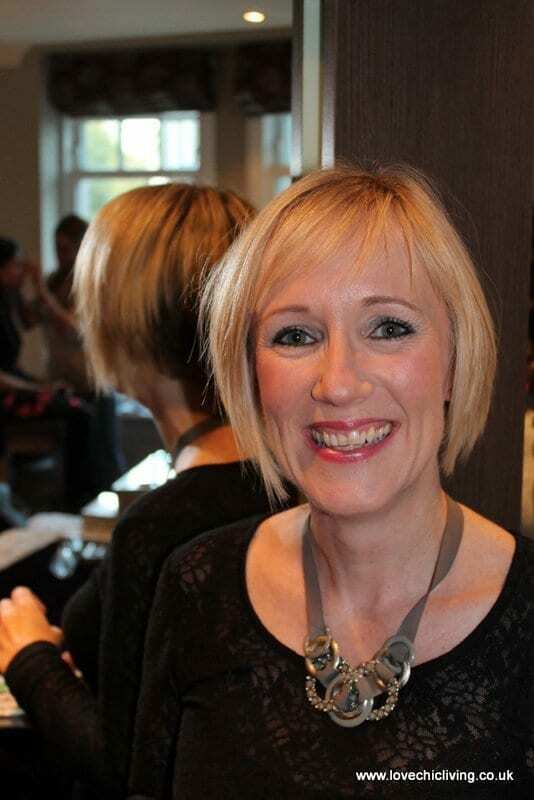 With this blog being just 3 months old at the time of nominations I was honoured to be included as a Finalist in the Best Home Blog category and thrilled to be part of such a fabulous event. I met some lovely people, many of whom I’ve talked to over the airwaves, and many of whom I’d never met before. Everyone was lovely. The food was great, the wine flowed and we tweeted our little social media socks off. It was probably the only place I’ve been where it was perfectly acceptable to be fiddling with your phone over dinner! Thank you to Skoda for sending me and fellow bloggers Becky from BabyBudgeting and Sonia from This Mummy Loves, a car to use for the trip. We had great fun in our Citigo, chatting, eating, giggling and putting the world to rights. A huge thanks to Marks and Spencers for kitting me out in my gorgeous outfit. What a treat to go shopping and get the dress, shoes, bag, jewellery and even a new makeup bag. I’m in the Limited Collection head to toe. 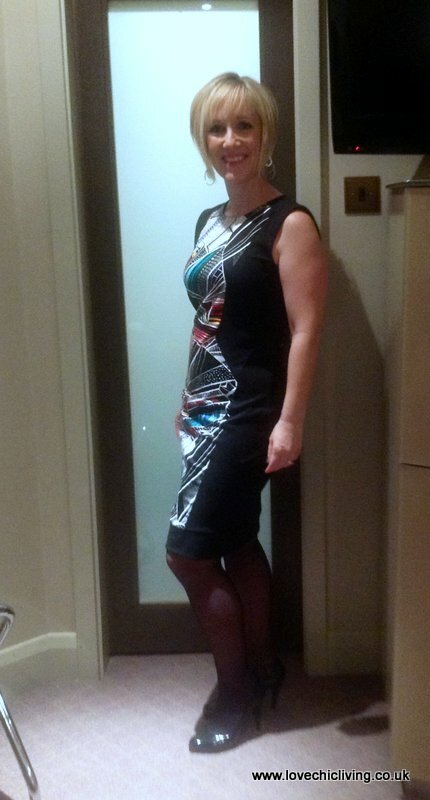 And if anyone’s interested, I managed to keep those fab shoes on for the whole evening! The makeup girls at Arbonne did an amazing job giving us mini-makeovers, and I can’t thank a very pregnant Lottie enough for really getting to know me. It’s been a long time since I had my makeup done by a professional and I loved the whole experience. We partied the night away, getting emotional when Multiple Mummy and Science Sparks won their categories, commiserating to those of us who are runners up, and loving Mylene Klass, special guest presenter and Start-Rite ambassador. And so there we go, it’s over for another year. Thank you to everyone who took the time to vote for me earlier in the year, it really does mean a lot. I’ve got some fabulous projects lined up over the next few months, and these are partly due to being part of these awards, so a huge thank you from me for getting me to this point! Ahh you look fab! It sounded like a wonderful night! Thank you Steph, it really was a fab night! I love your dress, Jen, is it really M&S? It looks fabulous, and you obviously had a great night. I know, it’s fab itsn’t it, and yes def M&S, from the Limited Collection. Will get loads of wear out of it too!